Step back in time and learn hands-on how 19th century craftsmen applied their trades! Harpers Ferry Park Association partners with park rangers and contractors skilled in historic trades to offer these unique experiences for the public. 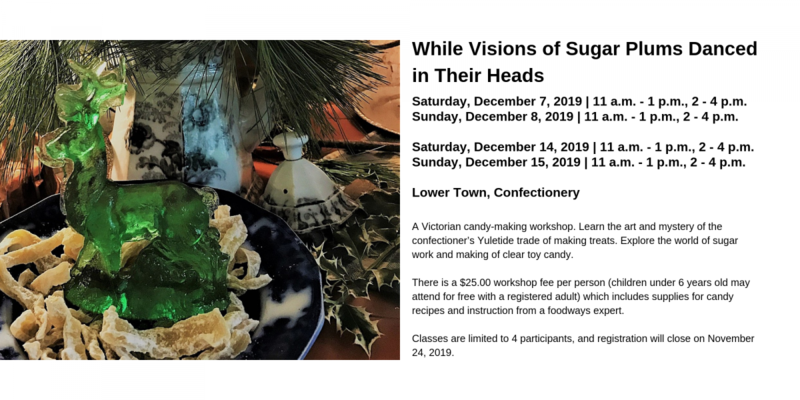 Spin sugar into beautifully sculpted candy, echo 19th century blacksmiths by clanging hammer to hot iron, or bake a pie the 1860 way in a wood or coal stove. 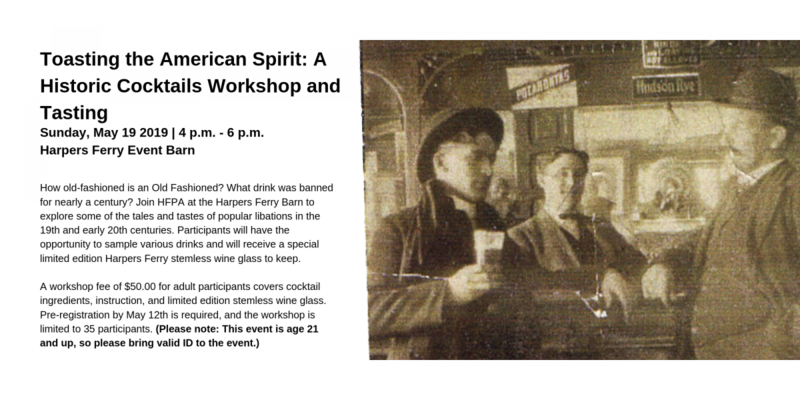 Workshops require pre-registration and payment. Click on the links below for more information or call 304-535-6881. For a list of Harpers Ferry Park Association public events, CLICK HERE. For a complete list of 2019 Harpers Ferry National Historical Park Events, CLICK HERE.